since i've given teh big news in teh previous poast (for which i received moar love than expected) this one gonna be rather short and results orientated. I booked my flight to Vienna on teh 23rd of april so that i still can participate in Songkran, which is a siq waterfestival, over here. I managed to find a ridic cheap business class flight after grinding multiple flight scanners which was around 250$ cheaper than from teh next cheapest provider and its some sort of russian site and now they asking all sorts of confirmations that it is really me and my credit card bc i think somebody of those guys majorly screwed up wit teh prices but essentially i have teh tickets from teh airline company already and also chosen seats oreddi so we see how this ends up but should be allright. 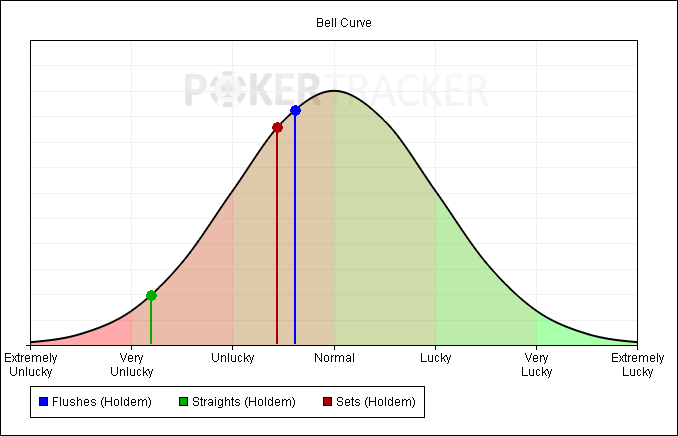 From my general feeling i would've expected that i made a bit moar than 5grand because i was winning pretty constantly without any major swings but after checking results i realized that i was down money at 200 over 40kish hands which basically caused coming in short of moar. On teh bright side i ran pure at 400 (where i barely played any hands though) and ran decent at 100NL where i made like 35buyins. Volumewise i'm not too satisfied either. Yeah, was a shorter month than teh usual months but i played alot shorter sessions compared to january and need to push me every now and than in future to play abit longer in order to make sure i really end up in teh 200k+ hands area. Games were going alot slower than in january after moast people probably oreddi lost their christmas money but that was moar or less expected and january will always be a much better month compared to almoast any other month of teh year. 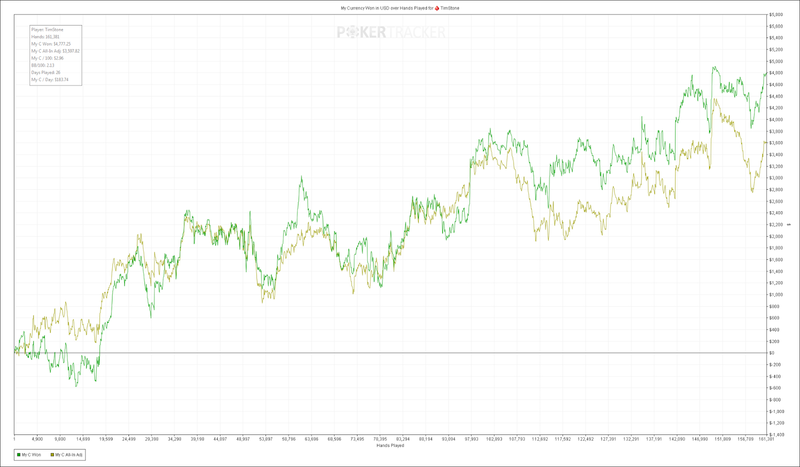 Also i was running quite alot over EV teh last couple of sessions which is always nice b4 finishing of a month. Nevertehless i'm up decent amount of money and year didn't start out too bad and i really told myself to be grateful about every winning month there is bc after 2 or 3 losers last year i should really know how important it is to book winners, even small ones, alone for teh peace of mind. As being said, there wasn't much happening besides that last month. Didn't go out alot and have fairly good schedule at teh moment so life is not too bad. Goal for march is too increase volume a bit and hopefully make moar. Mid march i will go on a mini vacation to hongkong in order to visit an old time friend but besides that not much is planned. also turning 28 on tinder on teh 25th of march so that i maybe try to make it rain a bit around that date.